Tours book up quickly. Because of the quality visits we offer, we ONLY give 1 tour/visit a day with a maximum of 8 people per group. If we receive larger groups we will hire 1-2 more guides and provide vans to accommodate the size of your group. Please contact us the days you have open for a visit. Try to book your tour 2 to 3 DAYS IN ADVANCE if possible. You can also contact us through email or telephone (21) 98221-5572 (Land Line) or or 21-96937-7384 (Mobile) this is also our Whatsapp number, if you have a special request or a unique situation you would like to discuss! *best times to call are mornings between 8am-9:30am or after 4pm until 12 midnight. We are in the office before the tours/visits start and after the tours end so we have access to internet in the morning and early to late evening to answer questions and book visits. We like to begin the tours/visits between 9:00am up to 10:30am in the morning, but we can also start the visit later too. The latest we will begin a tour is 2:30 pm. 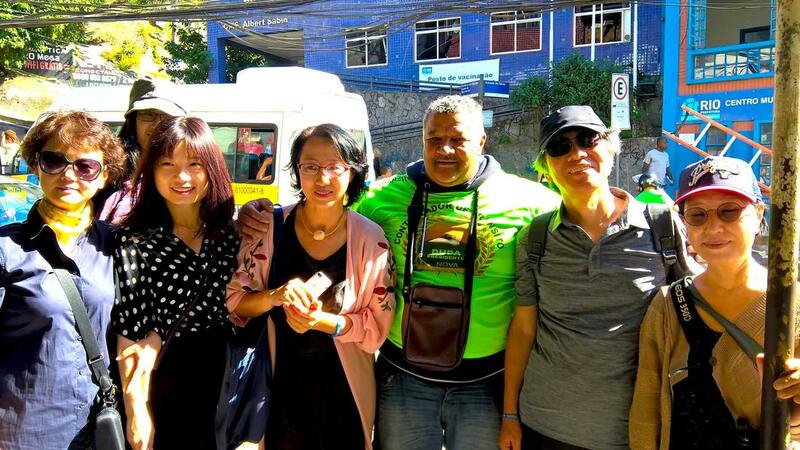 Payment to the guide is made towards the end of the tour, usually when we eat at the bottom of Rocinha. Payment is to be made in Brazilian Reais ONLY, please! We do not accept credit cards. Now that we have the Sao Conrado Metro Station just outside of the favela, you can come to us! From Copacabana, its 6 to 7 stops on the metro and is much faster and efficient than trying to reach you by car. 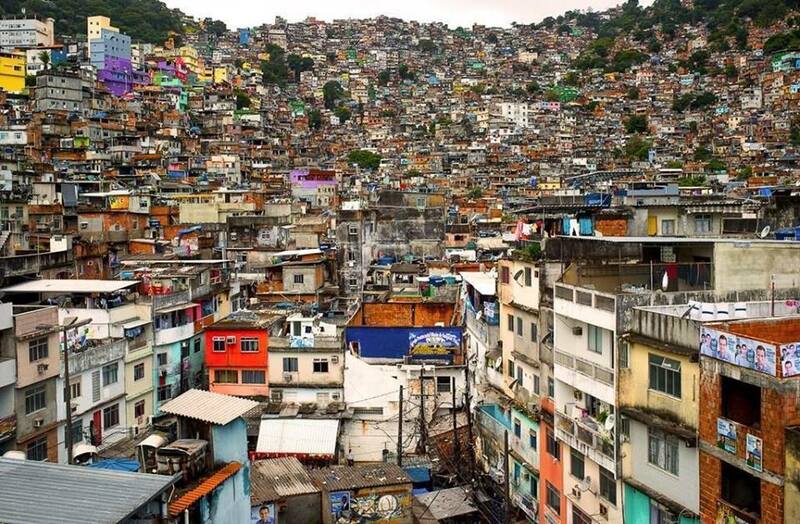 By car from Copacabana to Rocinha is about 40 minutes. By metro it's about 15-20 minutes maximum. Our Metro system in Rio is also very safe. See the photo below.